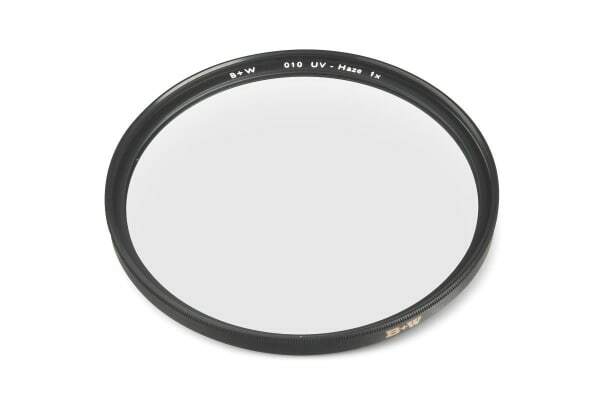 The B+W F-Pro 010 UV Haze Filter – 77mm blocks UV rays from the sky which can cause your shots to blur and which produces an unwanted blue cast when used with many colour films. The filter is vacuum coated with a single layer of Anti-Reflection coating that helps prevent internal ghosting and reflections. As well as this, it improves light transmission to over 98%, ensuring your shots look as stunning as they deserve.